Drinking coffee at Starbucks and working on a small project for KARATS and saw this. Thought it was appropriate to share on this Sunday. 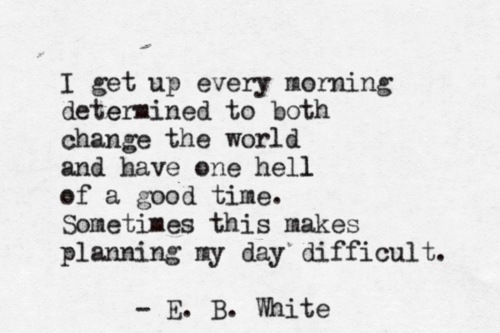 Go achieve your greatness world. Give our best and make sure you touch every soul you come across. A great life lived is only when we make great impacts on others lives. Story of my life. I believe in achieving and living life to greatness. We get to live once, there is no reason to not use our full potential and give the world back what the Lord has given within you. 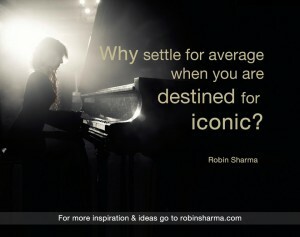 Why settle for less when you are destined for iconic ? I live my life to greatness and each day pursing a dream to make my business KARATS ( www.karats.us ) the best ever. It is a journey….each day needs to be an improvement, each day needs to be better than the last. So give your self to the world, share your music just as I have shared mine with Kansas City and the country i call home, United States. I dream to make KARATS Jewelers better each day and as our existence in Overland Park expands we hope to make sure that every customer feels wowed when they come to our store.